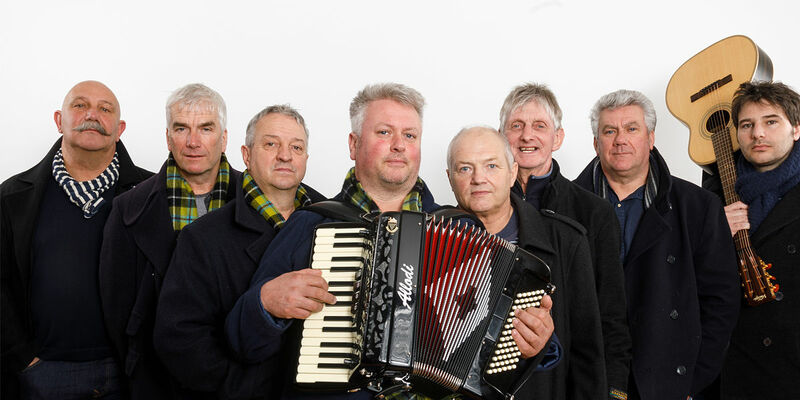 Cornish shanty singers The Fisherman's Friends have announced a UK tour for September and October 2019 and we are thrilled to be welcoming them to the Great Hall on Saturday 12th October 2019. The incredible true story of how that happened is told in the hit feel good movie of the year Fisherman’s Friends, starring Daniel Mays, James Purefoy, Tuppence Middleton and Noel Clarke with cameo appearances from the group whose voices also appear on the soundtrack. The new film was released in cinemas across the UK on Friday 15th March.